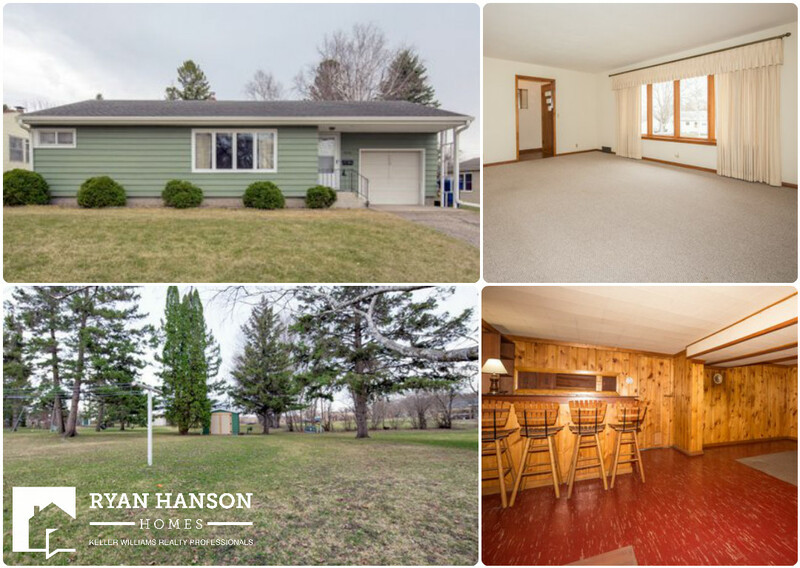 FIRST LOOK at 2 bedroom rambler on large double lot in Fergus Falls! Update: Now in the MLS! Click HERE for details.